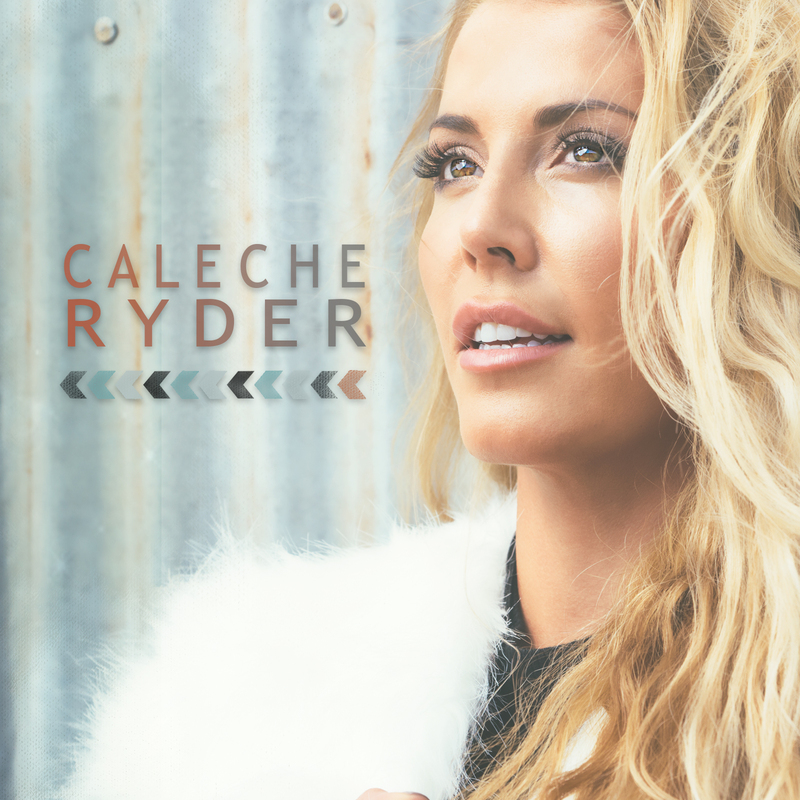 UNRELEASED VIDEO - "GET DOWN"
Los Angeles based country artist Caleche Ryder grew up riding horses and memorizing country songs in rural San Diego. "I couldn’t completely identify with the lyrics on the radio,” she says. "Artists were always singing about 'the South.' That’s why I sing about being a West Coast Cowgirl. I want to represent all the ranches and country music lovers of California and the West."